A 100% pure, 100% natural, 100% organic aloe vera juice that will cleanse the digestive system, leaving it rejuvenated and healthy. It’s made from a blend of the unfiltered inner gel and the whole leaf of the aloe vera plant with no added artificial sweeteners, colours or flavours. The Aloe Pura Aloe Vera Juice - Maximum Strength - 1L product ethics are indicated below. To learn more about these product ethics and to see related products, follow the links below. 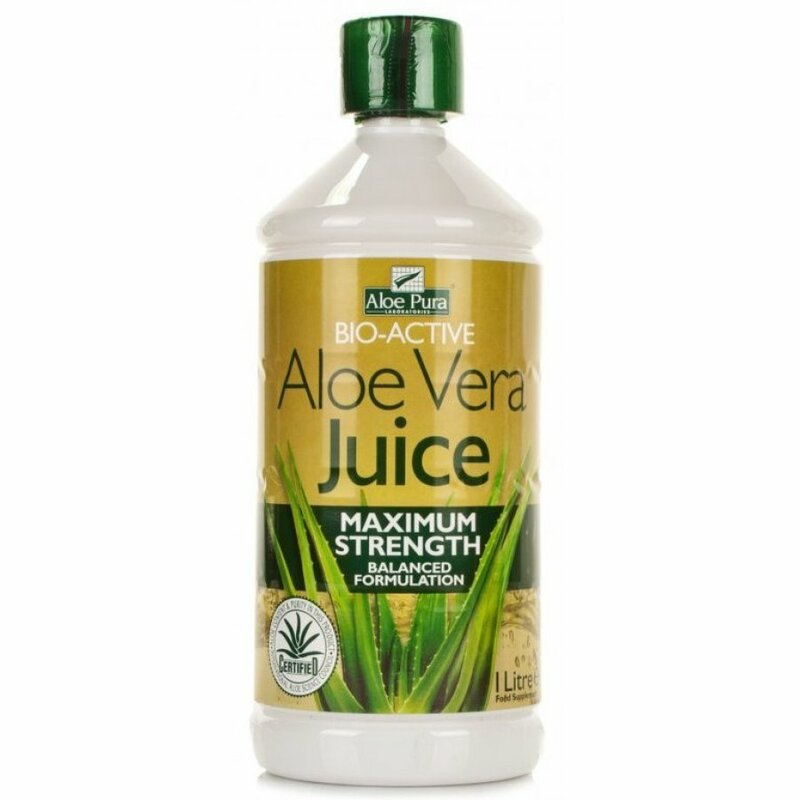 There are currently no questions to display about Aloe Pura Aloe Vera Juice - Maximum Strength - 1L.